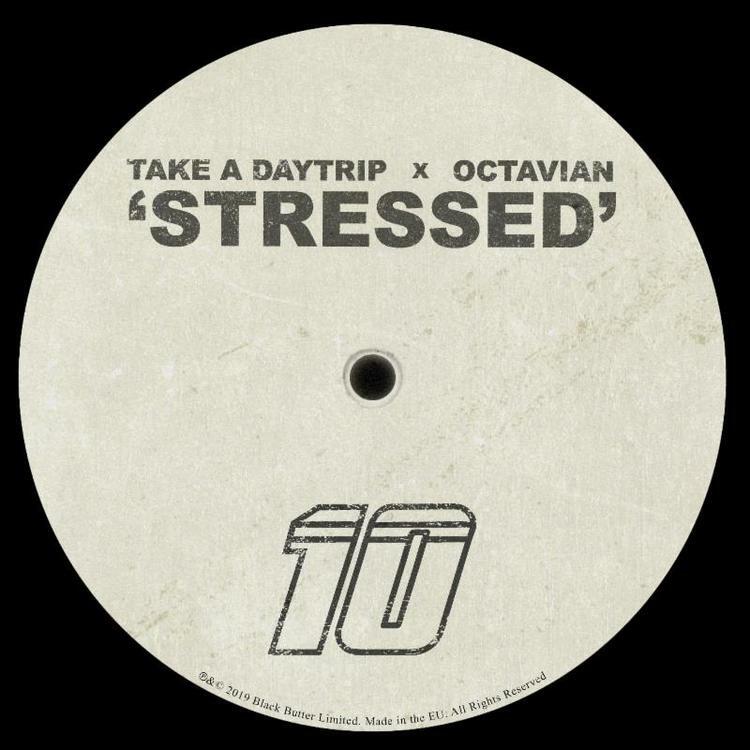 Home>New Songs>Take A Daytrip Songs> Take A Daytrip & Octavian Want To Know Why You're So "Stressed"
When it comes to producers, there aren't many acts hotter than Take A Daytrip right now. The duo is coming off a stellar year that introduced many to their brand of hard-hitting, 808-slapping beats. Of course, their biggest effort from last year has to be Sheck Wes' "Mo Bamba" but their reach extended much further than that one hit. The two producers have worked with Lil West, Juice WRLD and many more. Now, they have plans to impact the United Kingdom's gritty hip-hop scene and they're starting with one of the biggest artists: Octavian. "Stressed" acts as the first single from the upcoming Take A Daytrip vs. London project, which will see Daytrip collaborate with a few more of the best that the U.K. has to offer. Have a listen to "Stressed" and let us know your thoughts. SONGS Take A Daytrip & Octavian Want To Know Why You're So "Stressed"